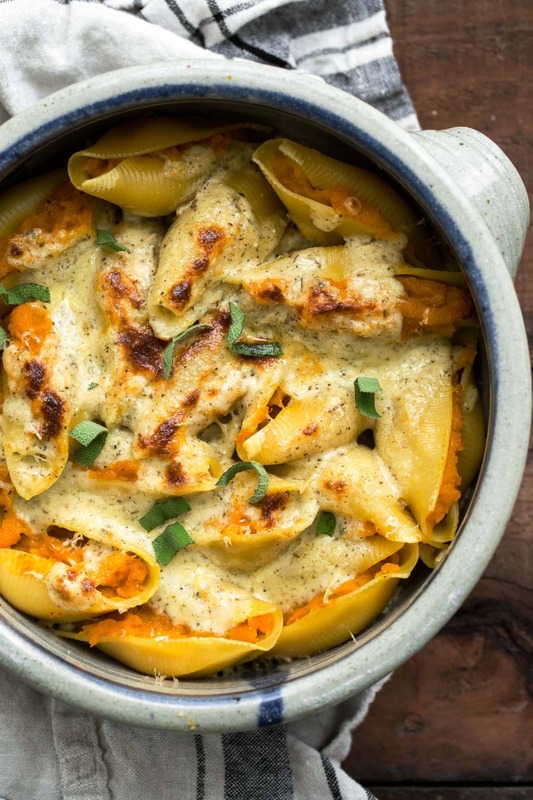 15 Vegetarian Butternut Squash Recipes For Late Winter | Naturally. By the time February rolls around, I’m pining for spring produce. This has happened a bit less since I moved to California but I remember how it’s like. It’s the final month of full-on winter because come March, signs of life reappear. I also remember being completely over winter squash and sweet potatoes. However, I’m here to hopefully inspire you through this final push to spring. Below are 15 of my favorite vegetarian butternut squash recipes. A few salads, soups, and pastas should do the trick. Finish out winter strong! 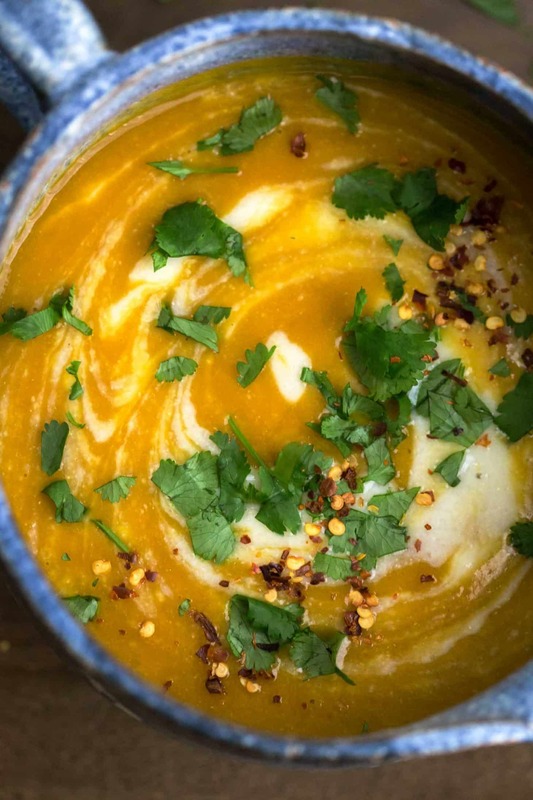 I find soups and salads are the best way to whip up easy vegetarian butternut squash recipes. The salads give a nod to spring while the soups help warm you for all that cold weather/snow that is still happening. I like to roast butternut squash ahead of time, either in cubes or whole. The cubed butternut squash is perfect for salads/grain bowls while the squash mash is an easy soup base. 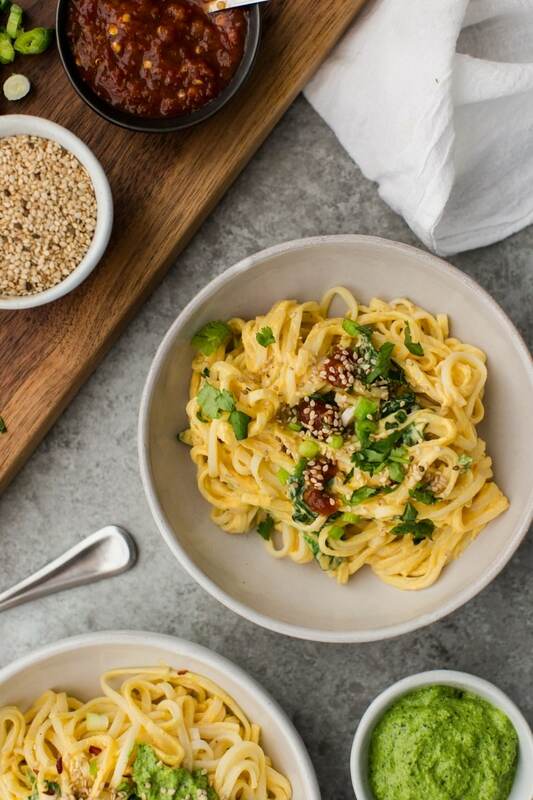 My favorite category, butternut squash is amazing with noodles. The stovetop mac and cheese is an easy toddler win while the stuffed butternut squash shells are one of the most popular recipes on the site. It’s hard to go wrong with butternut squash and cheese.